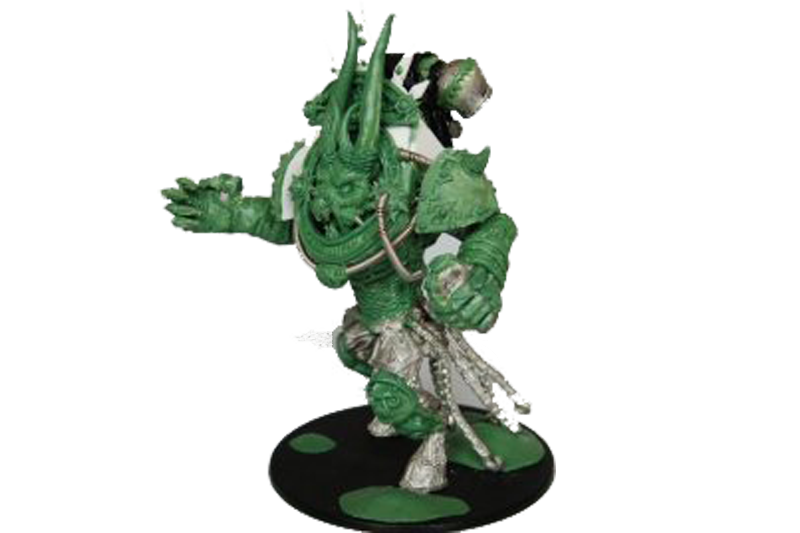 Whether you are looking for an individual display model or an eye-catching centre-piece for your army, here at Wargames Sculptor we can make that model a reality! In this section you will find examples of custom made scenery we have built. If you wish to order a custom piece please email us with your requirements and we will be happy quote you. All of our boards and resin cast scenery are available painted in a colour scheme of your choice. You can choose your painting option while checking out thorough the online store.